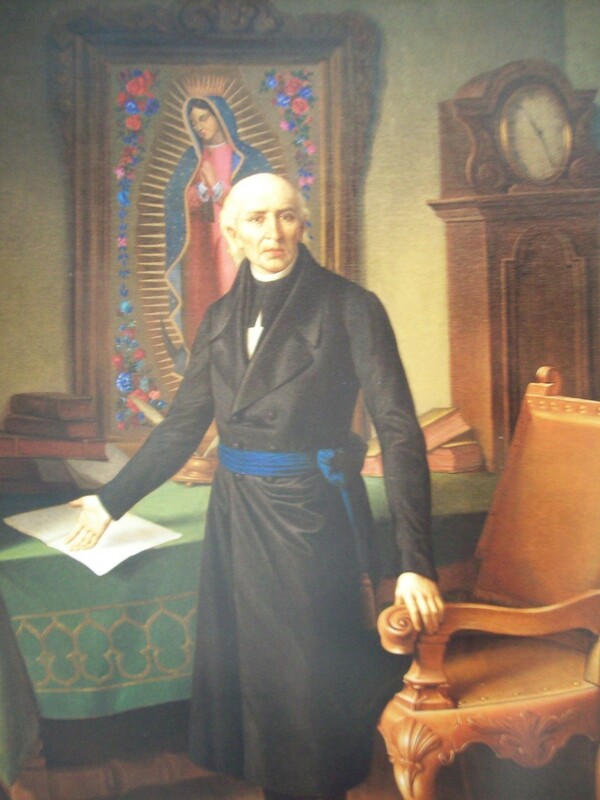 The "Father of the Nation" of Mexico is Miguel Hidalgo. It was Hidalgo who issued the battle cry in 1810 on September 16—which is Independence Day in Mexico—that led to the eleven year Mexican War of Independence. Miguel Hidalgo was a well educated priest who had fallen into disfavor with the Church for living with, and fathering two daughters with, a woman to whom he was not married. Father Hidalgo joined a conspiracy of wealthy Creoles (Spaniards born in Mexico) that plotted a revolution in Mexico. Their aims were to free Mexico from Spanish rule; kill all Spaniards not born in Mexico; and redistribute land to Indians and Mestizos. The Mexican peasants were suffering from a two year drought and famine at that moment. Prices for food quadrupled. A lack of food for mules led to mine closings and layoffs of miners. Indians and Mestizos rose up and began to loot and kill whites. Miguel Hidalgo led a group of 25,000 Indians and Mestizos to the provincial capital Guanajuato (capturing two towns along the way) where they trapped and massacred 600 white men, women, and children. The city was burned to the ground by the raging mob. The numbers of insurgents swelled each day. Within a month, there were 80,000 of them, and they marched toward Mexico City. Before they could get there, they were crushed by Royalist forces in three battles. Miguel Hidalgo was captured, executed, and his severed head was displayed for ten years at the granary in Guanajuato where the massacre had taken place. The revolutionaries regrouped in 1811 under the leadership of a Mestizo priest and mule driver, Jose Maria Morelos. Morelos defined his program: Establish independence for Mexico; Abolish slavery; Terminate special privileges of the Church; Take land from the wealthy and give it to the poor; Exclude the wealthy, the noble, and the powerful from the new democratic republic of Mexico. 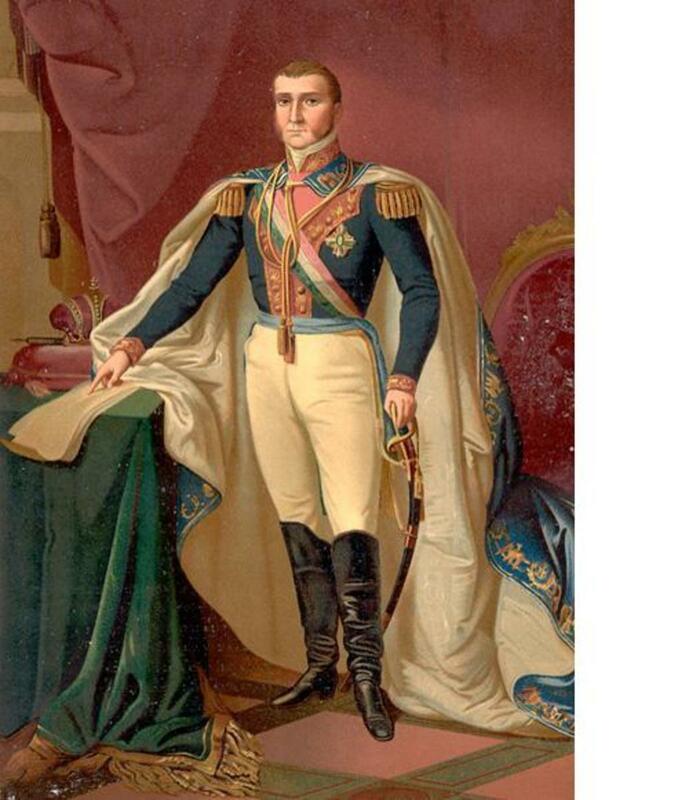 For the next four years, Morelos, a brilliant military commander, led the insurgents in battles—winning half of them, always against superior forces—until he was captured and executed in 1815. 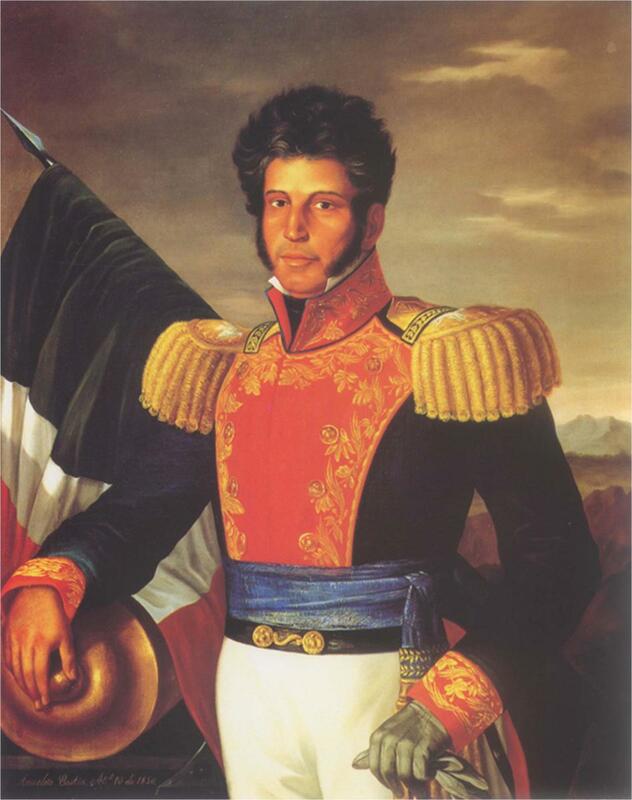 The new leader of the rebels was a wealthy Creole, Vicente Guerrero, whom the state of Guerrero is named after. A showdown was looming with Royalist forces commanded by Agustin de Iturbide. 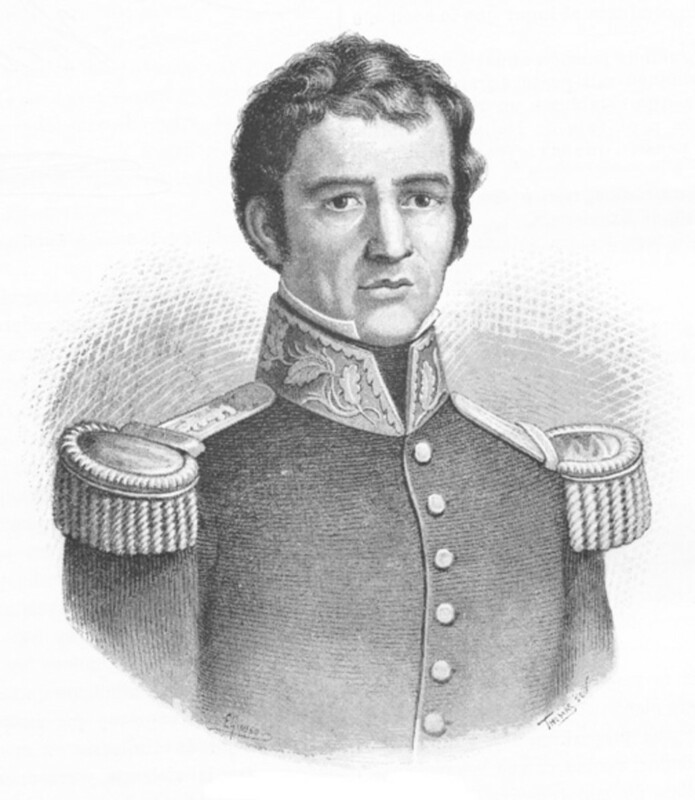 In a sudden and shocking development, Iturbide switched sides and joined Guerrero against the Spanish government. In 1821, Spain recognized Mexico's independence. 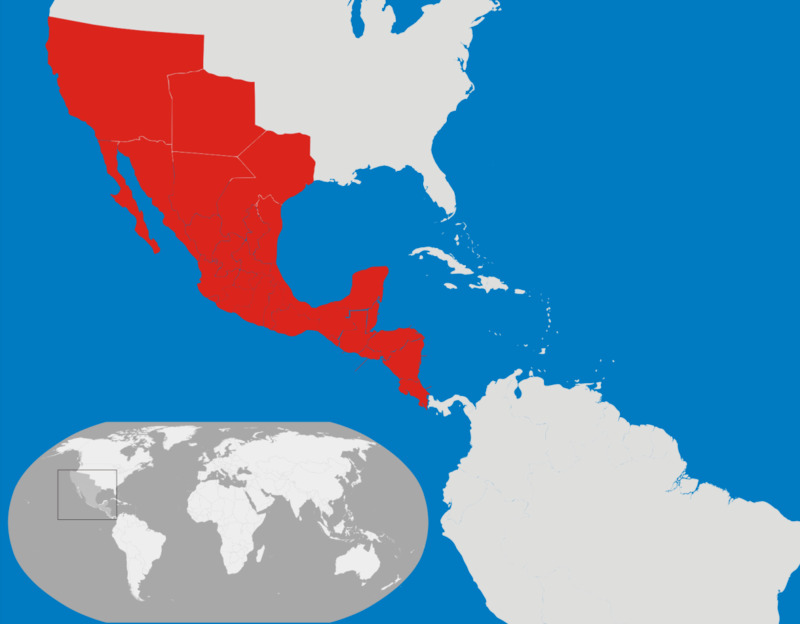 Mexico declared itself an empire, which at first included the Central American provinces of Guatemala, Nicaragua, Honduras, Costa Rica, El Salvador, and Belize. 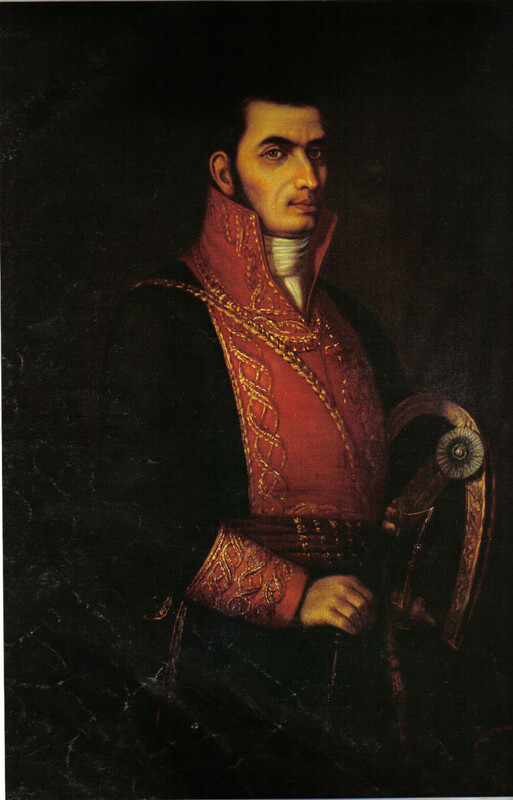 Agustin de Iturbide was named Emperor. 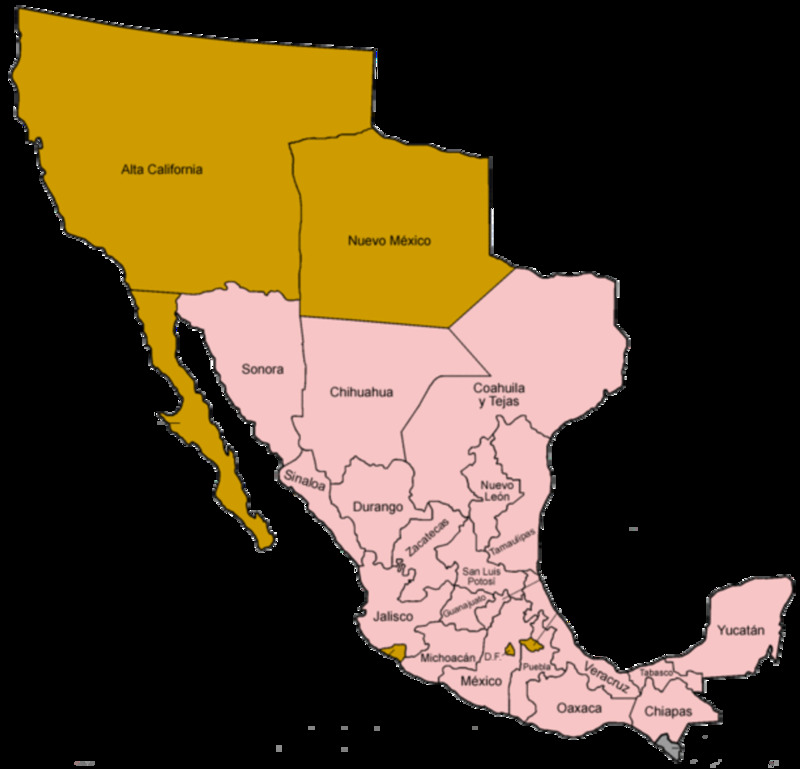 In 1823, the Mexican Empire was overthrown and a republic replaced it: the United Mexican States. Iturbide was shot a year later. The coup was led by an ambitious young colonel, Antonio Lopez de Santa Anna, perhaps the most colorful character in Mexican history. 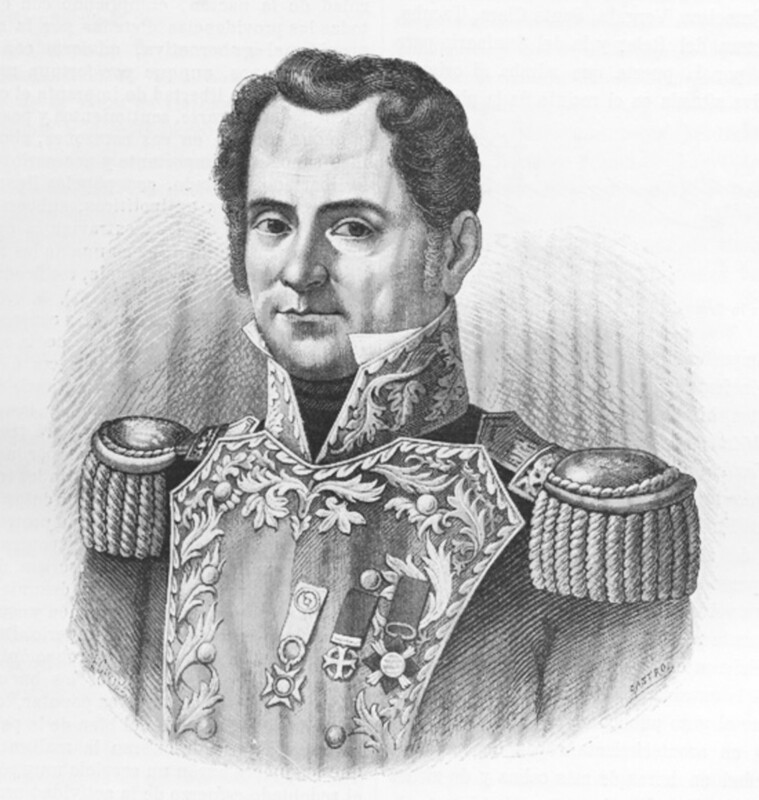 The first president was General Guadalupe Victoria. The Central American provinces seceded, plunged into a long civil war, and emerged as five republics. For the next fifty years, Mexico itself would be torn by civil wars. Mining and manufacturing suffered for decades after independence. There was a distinct lack of technical knowhow, investment, and functioning machinery in the new Mexico. 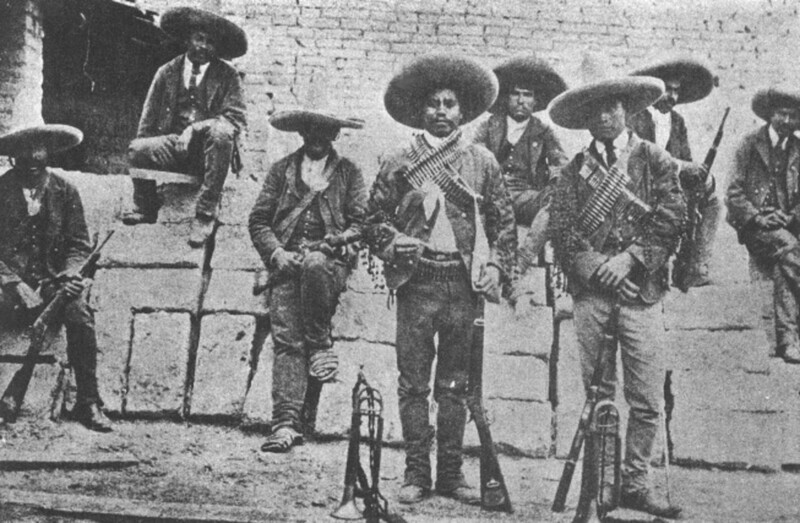 The young republic of Mexico was plagued with economic depression and utter lawlessness. Revolting against the established order is not the same thing as governing a large country. The ongoing difficulties led to the rise of the caudillo—a charismatic military-political strongman who heads an authoritarian government. The caudillo is generally a beloved leader who presents himself as the guardian of the people's traditions, and defender of their way of life. He is their advisor, protector, guide, and father figure. And he is one of them. The Roman Catholic Church was the one colonial institution to survive independence. The Church enjoyed enormous popularity among the people, and it was easily the best organized, administered, efficient, well financed entity in Mexico. The Church owned half the real estate in Mexico as independence dawned. Its clergy were the most educated segment of society, and they were the only providers of education in Mexico, from primary school to university. Liberals saw the Church as a threat to state power, since it had more contact with the people than did the state, and enjoyed a far better relationship with the people than the government. Besides Sunday services, people looked to the Church for all important events in their lives: baptism, marriage, last rites, and burial in a Church graveyard. The Church wielded not only spiritual influence, but carried an awesome weight in regard to economics, politics, intellectual pursuits, and social issues. To Liberals then, the Church must be controlled by the state. The Church did not help its stance with Liberals by opposing independence, out of loyalty to Catholic Spain. After independence, high ranking Church officials were expelled from Mexico for refusing to swear allegiance to the new government. Mexican Liberals strongly believed in federalism, adored the U.S. Constitution, and hated the Catholic Church—specifically its influence and wealth. Liberals sought to secularize missions and education, as well as confiscate Church lands and funds. They were opposed by an equal number of Mexican Conservatives. The Conservatives were devout Catholics, they wanted a strong central government, and they took pride in Mexico's Spanish heritage, which liberals disdained. The constant fighting between Liberals and Conservatives made for a confused country, in economic disarray, that was on the brink of collapse by 1850. Mexico had 38 presidents in 33 years (1822-1855). Mexico was a backward country. A trip on its best highway, which covered the 300 miles from Veracruz to Mexico City, took four days over a succession of holes and rocks. Mexico was a large country plagued by poor communications. This sense of isolation led to powerful regionalism hostile to national unity. In 1828, all Spaniards were expelled from Mexico. The following year Spain invaded in retaliation. Spanish soldiers landed at Tampico, but most of them quickly fell sick from malaria and yellow fever. The Spanish were repelled by General Antonio Lopez de Santa Anna, which made him a huge hero to the Mexican people. 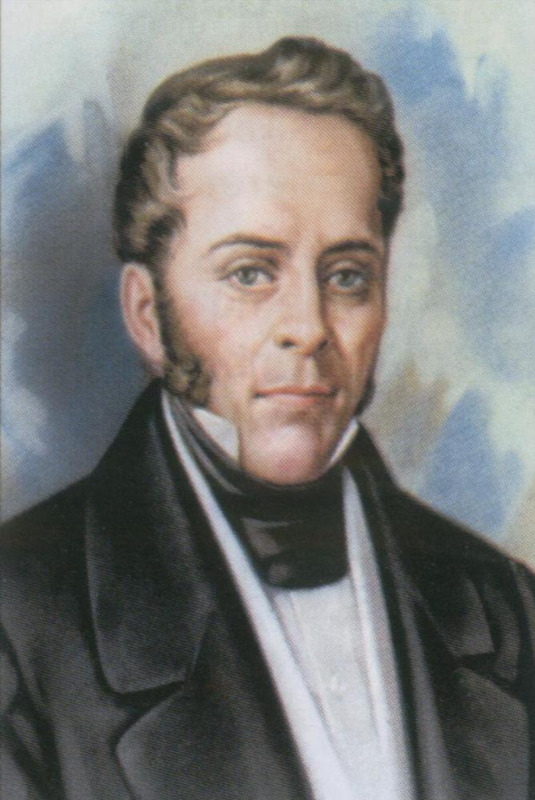 The Conservative candidate, Manuel Gomez Pedraza, was elected president in 1828. Liberals did not accept the results. 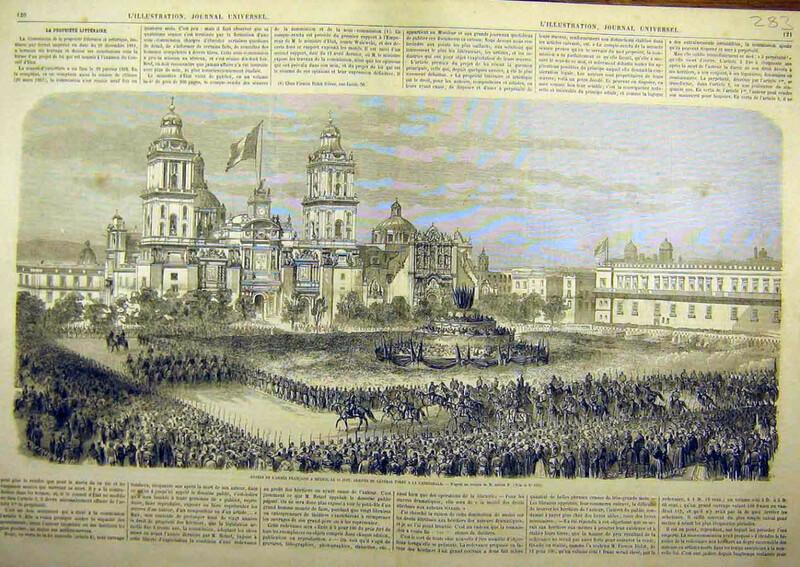 They bombarded the National Palace with cannons, and staged a military coup that installed Vicente Guerrero as head of state. Guerrero served eight months—during which he abolished slavery—before he was ousted in a coup by the Conservatives, and executed. The Conservative president, Anastasio Bustamante, was forced into exile by the Liberals, and civil war erupted. In 1833, new elections were held and the winner was: Santa Anna. This was the chaotic state of affairs in Mexico when serious disputes began that involved its neighbor to the north, the United States of America. The result was the Mexican-American War. That complex story I have written about in a companion piece to this one. Just follow the link above to find it. The loss in the Mexican-American War had an upside for Mexico. The payment for land by the United States stabilized their economy; the Liberals and Conservatives stopped fighting each other and closed ranks in defense of their common Spanish heritage. It unified the country with the gringos as the common enemy. Still, 90 percent of the population was rural; literacy stood at 10 percent; life expectancy only 24 years. At mid-century there were rich landowners, who by astute business practices and shrewd political maneuvering, had amassed huge holdings. A mere 17 haciendas encompassed 16 million acres. 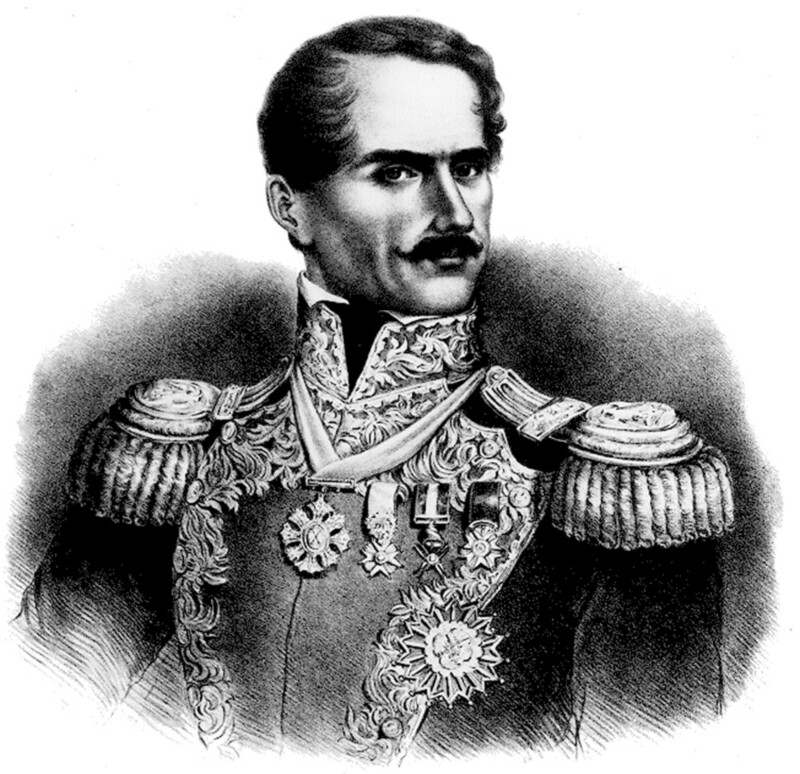 Santa Anna was appointed to the presidency again in 1853. He asked to be addressed as Most Serene Highness. His Highness was overthrown in 1855 by a group of young Liberals, led by an Indian lawyer: Benito Juarez. Juarez would one day serve five terms as President of Mexico—the first Indian, and the first non-military man, to attain that office. La Reforma refers to a period of twenty years that transformed Mexico. La Reforma began in 1857, when a new Constitution was passed by Liberal reformers, and Benito Juarez was named president. A three year civil war ensued. The Liberals won. Mexico defaulted on notes to the governments of Spain, Britain, and France in 1861. Faced with a bankrupt treasury, and massive debt owed to foreign creditors, President Juarez decided to simply not pay. 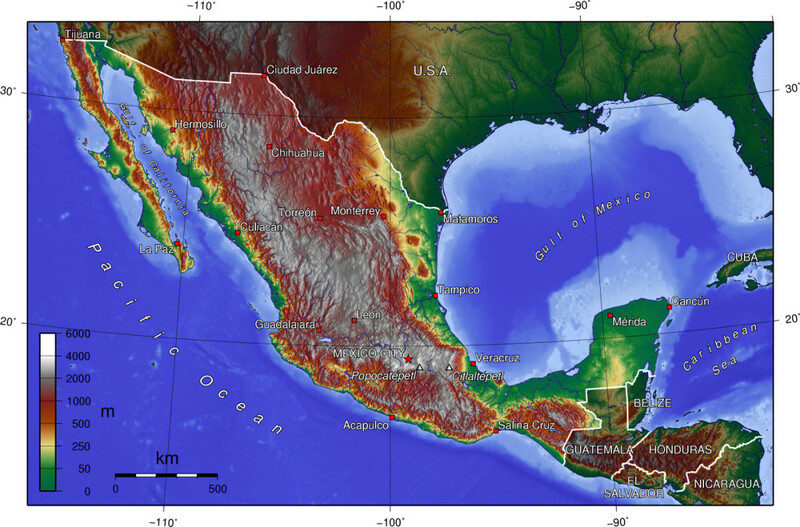 At this, France invaded Mexico with 34,000 troops, took Mexico City, and occupied central Mexico. Benito Juarez escaped to San Luis Potosi. Napoleon III of France decided Mexico should be a constitutional monarchy under a European prince. He chose the Habsburg Archduke Maximilian of Austria. Napoleon III convinced Maximilian to take the job, assuring him the Mexican people would welcome him with open arms. Emperor Maximilian I took the throne of Mexico in 1864. The United States never recognized him as legitimate. Maximilian I was a good-natured and well-intentioned man. He was honest but gullible. Maximilian was determined to balance the competing interests of all Mexicans. He was also a Liberal, which hurt his chances for acceptance among conservative Mexicans—the natural constituency for a monarchy. Maximilian I accomplished some good things during his three years as emperor. But Benito Juarez launched a guerrilla war against the French forces, and Napoleon III called them back to France. 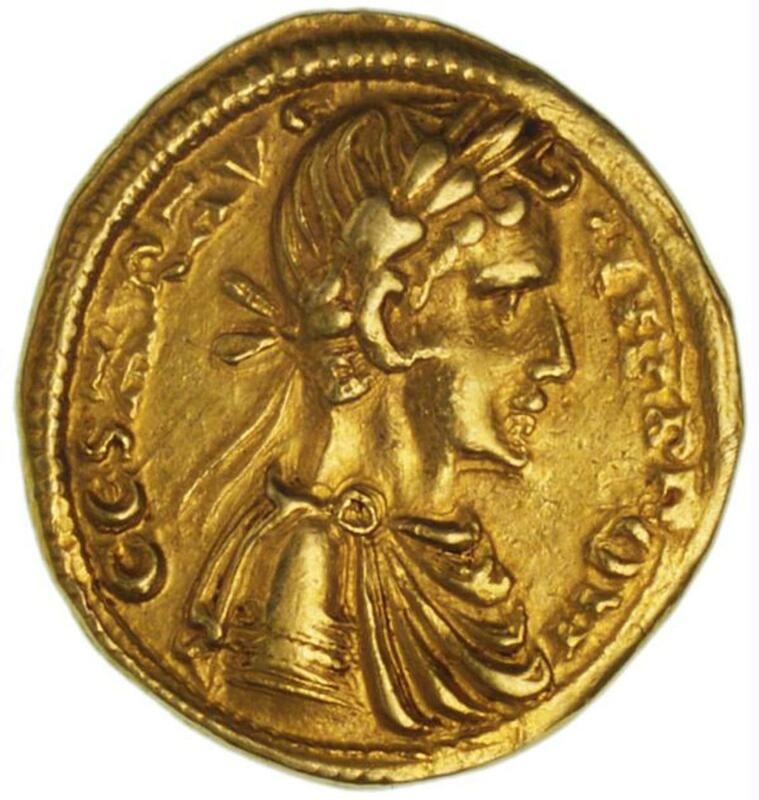 Now the emperor had no clothes on. 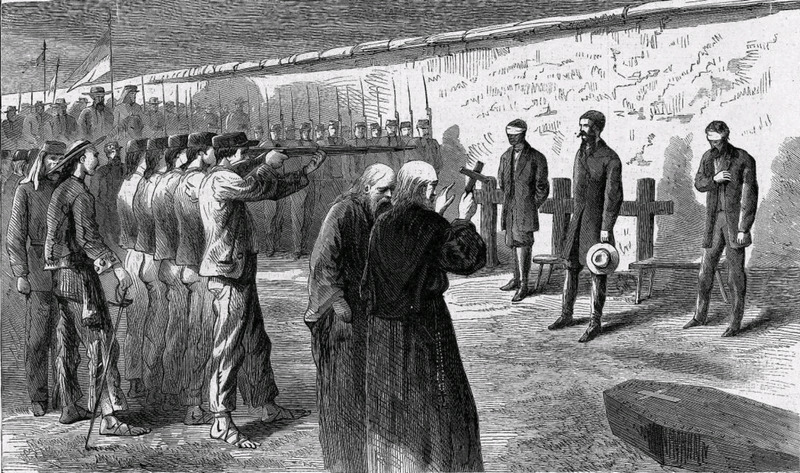 The Liberal followers of Maximilian deserted him—they preferred Juarez—and he was executed by firing squad in 1867. The republic was restored under Juarez and reform came quickly. The privileges of the Catholic Church were abolished; the Church was required to divest itself of all land except that used specifically for church services; the power of landowners was decisively weakened. Middle class merchants and professionals gained; the peasants remained peasants. The reforms had unfortunate side effects. It so happened that the Church lands were the most agriculturally productive in Mexico and a major contributor to the national economy and food supply. And income from these lands provided much of the social services to the poor of Mexico. When the Church and Conservative Catholics fought against Juarez and his reforms, he responded with an avalanche of anti-Church laws. Cemeteries were nationalized by the government; marriage rites were taken away from the Church and made a civil ceremony; tithes were abolished; novitiates prohibited for nunneries; title to all property of the Church confiscated by the government. 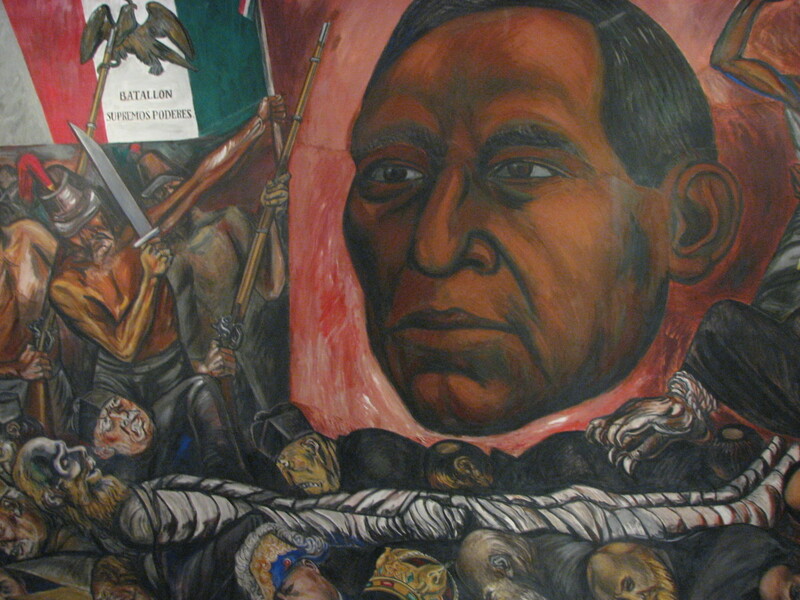 The administrations of Benito Juarez were bedeviled by peasant rebellions, regional revolts, and wars against the Apaches in the north. 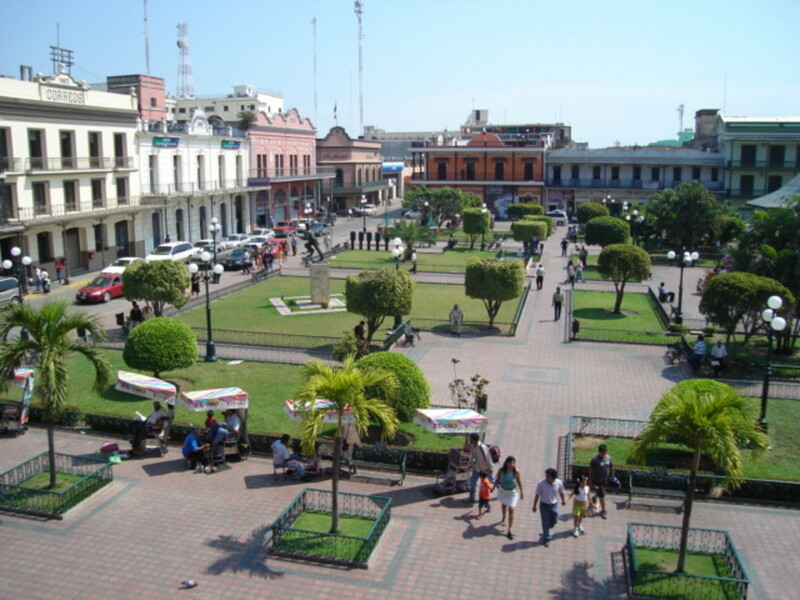 One great accomplishment was the building of the first railway in Mexico, from Veracruz to Mexico City. In the elections of 1876, Porfirio Diaz, also a Liberal, defeated Juarez and assumed the presidency. He would hold on to the job for 34 years—most historians say as a conservative dictator. There is no question Diaz brought order and stability to Mexico. 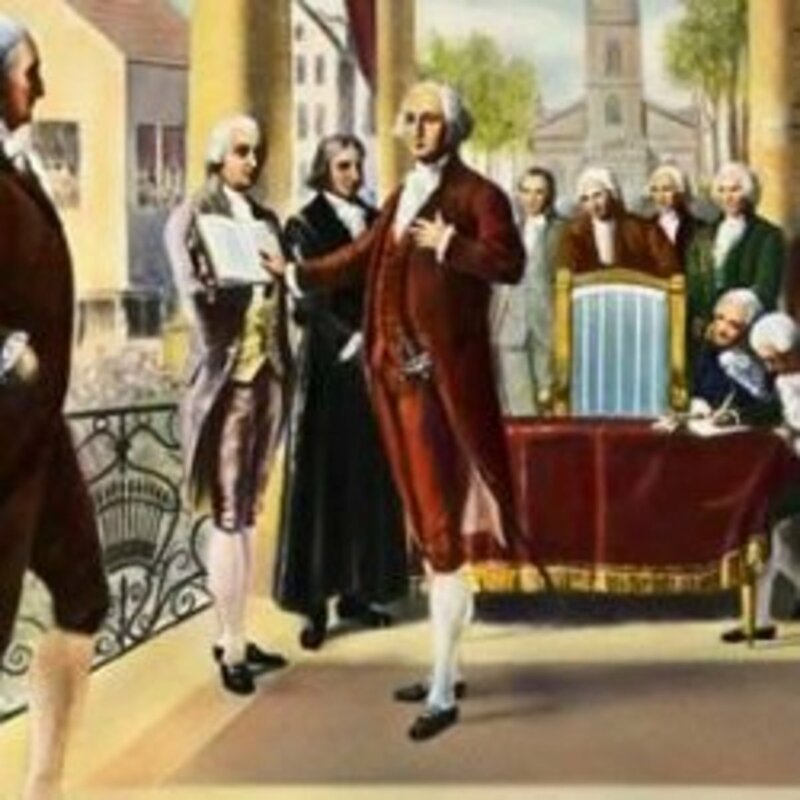 He was most popular with the Church, the army, capitalists, and landowners. 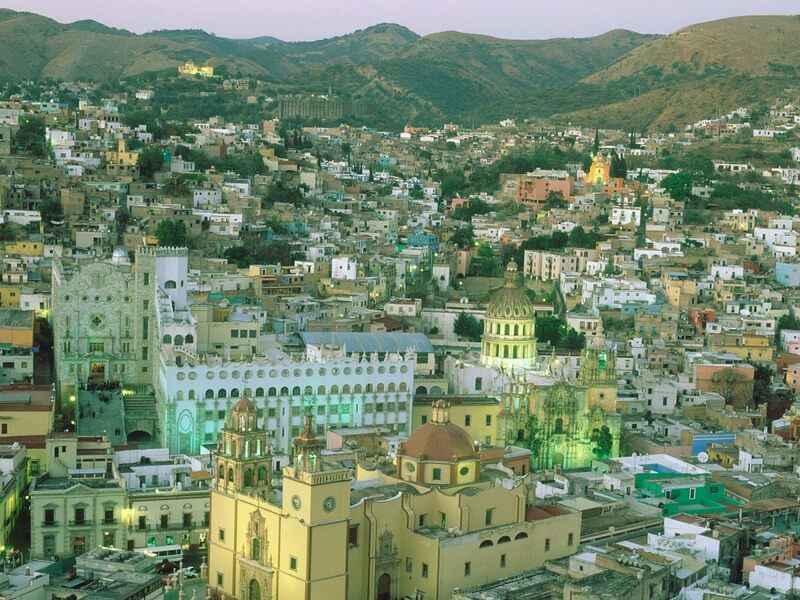 Under Porfirio Diaz, Mexico finally made stunning material progress toward prosperity. Throughout his long tenure, the economy grew at 8 percent per year. The population increased by 50 percent to fifteen million. Mining production increased sharply; exports in agriculture boomed, especially of coffee and sugar. Significant industrial development took place, particularly of textiles. Mexico's first steel plant opened in 1902 in Monterey. During the reign of Porfirio Diaz, Mexico went from 400 miles of railways to 15,000 miles. Railways made an enormous contribution to the economy. They would create a national market for goods, bring goods from rural areas to market, and make distant land more valuable. Railroads made possible the export of zinc, lead, and copper. Mexico's exports increased 8 1/2 times during the administration of Diaz. By 1880, you could ride the rails from Mexico City to Chicago. 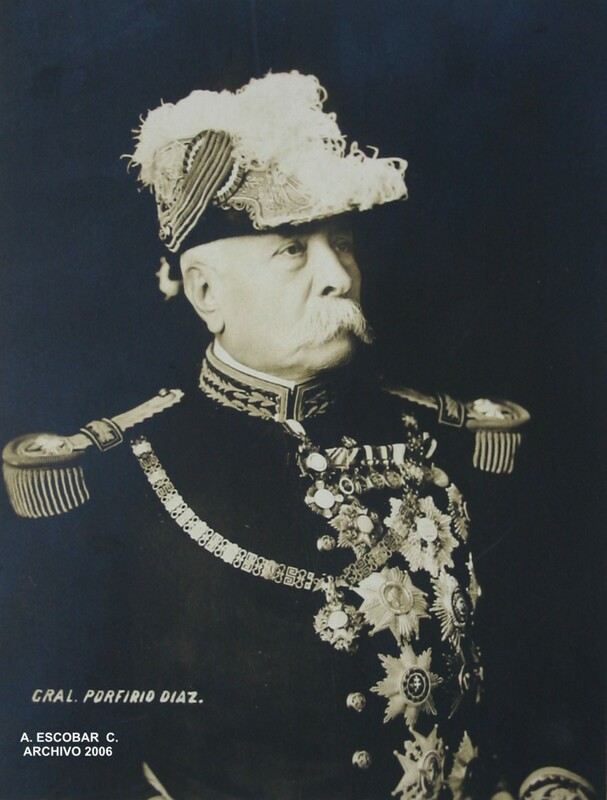 The way Porfirio Diaz was able to pacify the always turbulent Mexico was through the military. Order was brought to Mexico through a well funded army, and an even better funded paramilitary force, the much feared Rurales. These forces repressed strikes and peasant revolts. The military is the only guarantee of order. It provides prestigious employment for the upwardly mobile. 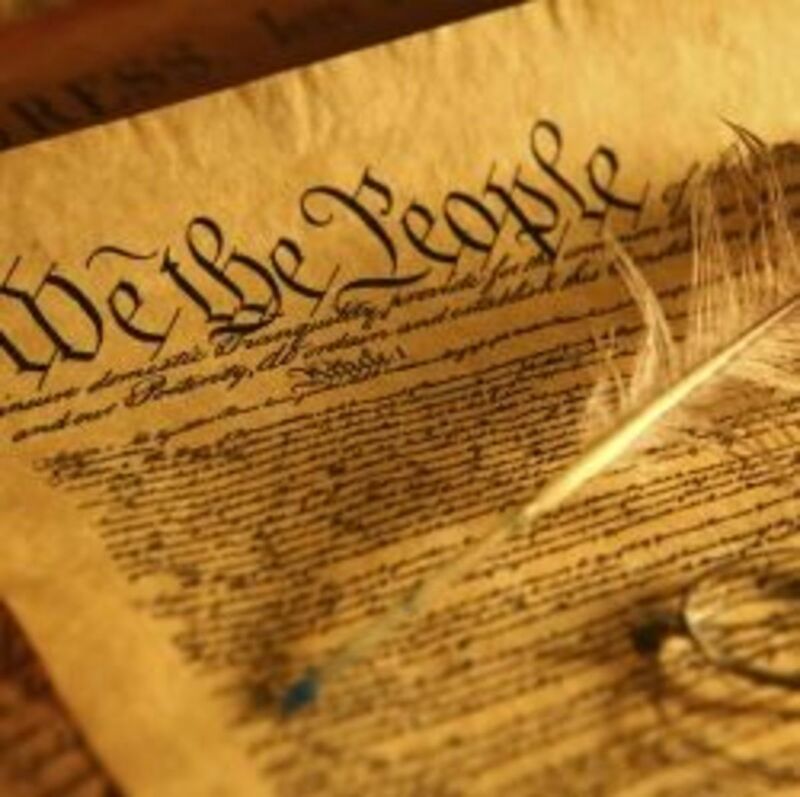 It is generally denounced by Liberals, which naturally drives it into the arms of Conservatives. Military officers were rewarded with land and sinecures—and the military of Mexico was top heavy with officers. Huge bureaucracies were formed to employ—and thereby ensure the support of—the middle class. 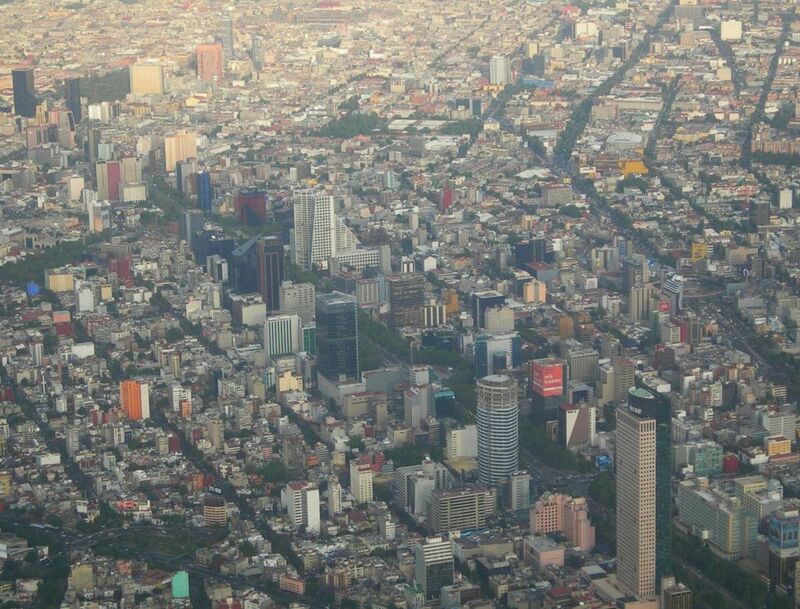 Mexico City changed much in the last quarter of the 19th century. Academies of Art and Literature, Opera Houses, Scientific Institutes, Zoological and Botanical Gardens were founded. The city was endowed with Parisian boulevards and avenues, lined with apartments and villas. The rich mingled in high society in New York, London, and Paris. The educated became truly secular and materialistic, having thrown off the shackles of what they called "religious superstition." A group of young Liberal elites arose who were positivists, known in Mexico as cientificos. 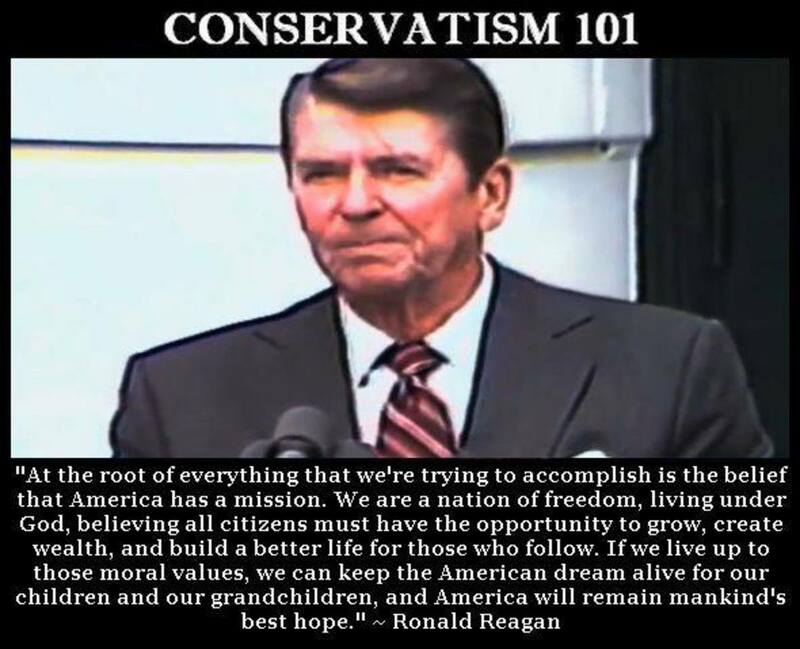 They favored a technocracy, run by progressive bureaucratic experts, utilizing social science, under a dictatorship if necessary—to contain Conservatives. They longed to see Mexico enjoy the material success of Britain, Germany, France, and the United States. The way to this goal must be to form a learned and skilled society, advance technologically, and industrialize. They held private wealth to be sacred. Indeed, the accumulation of wealth is a sign of progress as well as an instrument for progress. Positivism was the brainchild of Utopian Socialist Auguste Comte, a French Philosopher. Positivism was the forerunner of Progressive politics, Secular Humanism, Social Darwinism, and the Eugenics movement. Science explained inequality, and justified social hierarchies. In Mexico, positivism was used to justify white rule over multiracial people. 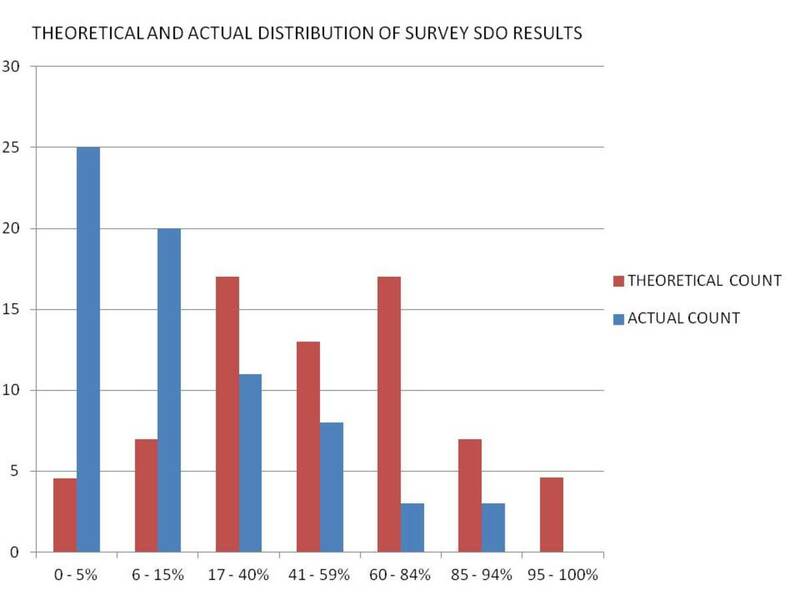 It regards science as the only truth, and believes societies can progress under the rule of social scientists. In Latin America, positivism, or "scientific politics," was officially sanctioned racism. It viewed people with dark skin to be irredeemably unskilled, indeed as obstacles to the progress of the nation. The Mexican positivist Justo Sierra famously said that it is necessary to "try a little tyranny" for the sake of progress. Progressives were influenced by the ideas of Herbert Spencer about racial determinism, which developed into Social Darwinism. This view held that some races were simply higher evolved than others, with Nordic races at the top, Latins next, then Amerindians, and blacks at the bottom. Asians did not figure into the equation somehow. People of mixed blood were considered woefully degenerate. Social Darwinism thus provided scientific reasons for rule by whites in multiracial societies. By the year 1900, the appetite for modern living had become insatiable in Mexican cities. Bicycles, trams, motorcars, electricity, telephones, and a myriad of other inventions had emerged. An entertainment culture held sway via newspapers, music halls, theatres, and circuses—with radio and cinema around the corner. Mexico enjoyed political stability and economic progress. But a great gulf was opening between the traditional ways of life in the country and modern life in the big cities. In the Mexican countryside there was a mass of colored peasants who still lived a life of toil. 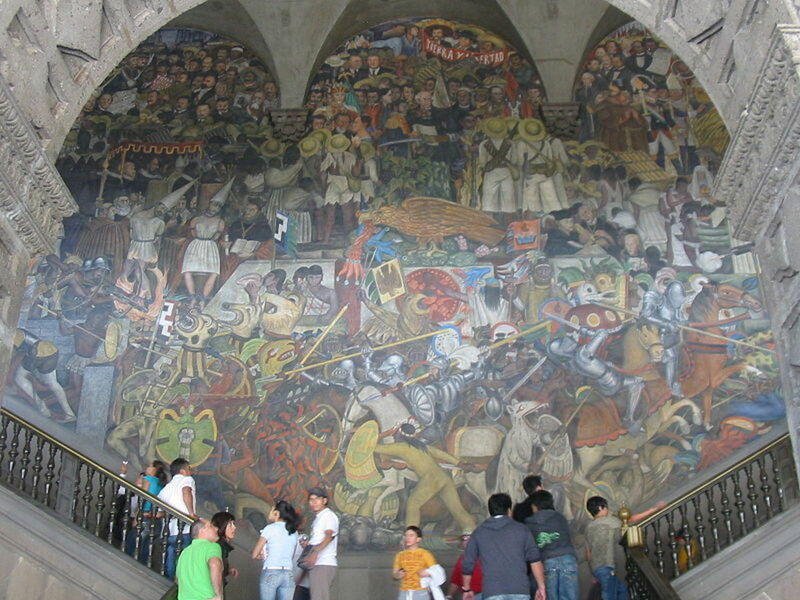 The period of Mexican History before Independence I have covered in the Hub: Colonial Mexico. My sources for this article include: The Penguin History of Latin America by Edwin Williamson; Latin America: A Concise Interpretive History by E. Bradford Burns and Julie A. Charlip; and Throes of Democracy by Walter A. McDougall. unvrso— Thank you very much for taking the time to read my article. I agree with you that Mexico is quite complicated. That expression—It only happens in Mexico!—is fascinating as we have almost an identical expression here about America. HI! Interesting Hub! I enrolled school when I was a child at around the seventies. As a child I was raised to believe our history as a country. During those years, Mexico was ruled by the only ruling party, which had been ruling the country for sixty or more years. Contrary to our powerful neighbor in the north, in Mexico everything was centralized, culturally, economically, and socially. In the present, there are more poor than rich people, and it is in Mexico where the richest man in the world lives. It only happens in Mexico! I have heard this expression since I was little in Mexico. Thank you for your kind compliments. I appreciate the visit from you and you are quite welcome. Wonderful read James. I was not acquainted with Mexican history. Thank you for making me aware of it with your well written hub. 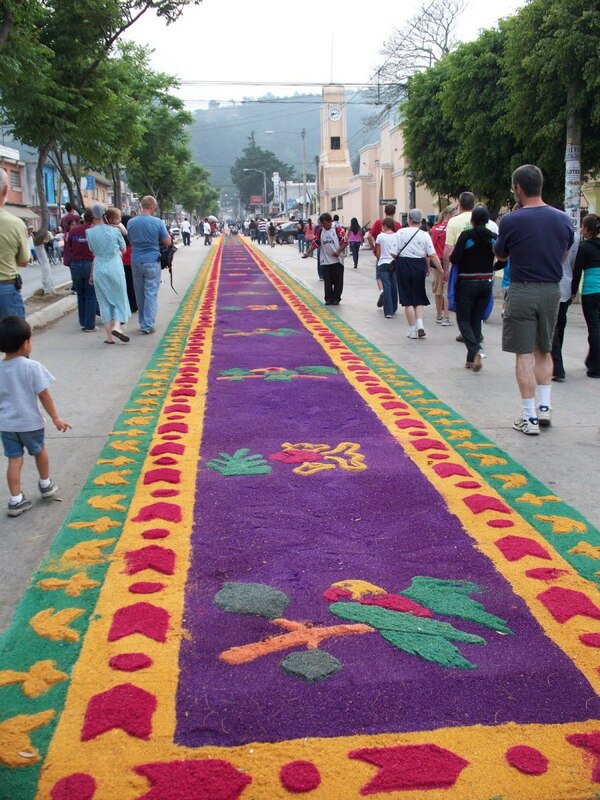 "Mexico has a very fascinating, hectic, circuitous, progressive colorful history! In light of what is going on currently its interesting to see the past turbulence revisiting"
Exactly! You always see right through to the heart of the matter! You are welcome, my lady. And I am thankful for your warm words. No doubt Professor that you take pleasure in world history! Thank you for sharing, In HIS Love, Grace, Peace & Blessings! H P Rpychoudhury— Great to hear from you again, my friend. I am grateful to receive your laudatory remarks. Thank you very much. Your words are meaningful to me. Hi James- Here is another master piece of your article. Your writings are all excellent. Any body begins to read an article can not go backward till the end because the contents are full of thrills and interest of historical facts as well. James - This was written with your usual depth of research and writing skills. Thank you for this painless education. "This was the chaotic state of affairs in Mexico when serious disputes began that involved its neighbor to the north, the United States of America. The result was the Mexican-American War. That complex story I have written about in a companion piece to this one. Just follow the link above to find it." Very interesting and informative hub regarding Mexico's history. However, you somehow didn't mentioned the "The Mexican–American War". Here is the link for information about the war. Hello, hello,— I never delete comments. Could it be that you are referring to these comments? There is a comment from you there that I responded to yesterday. MagicStarER— What an experience! A model, eh? I don't know much about Portillo, but I will be studying him in the days to come before I write this final article. Thank you for coming! Robert— Thank you, brother. Well, I've never been to college. I think it would take a few years to attain a teaching certificate. I doubt I have that much time left. Otherwise, I would do it. My comment and two other comments are eliminated. Why? I can't wait to read it! Yes, I met Lopez Portillo - When I first went to Mexico in 1976, I worked as an "edecan" (model) at the National Trade Fair in Mexico City. The first day of the Fair, the President of Mexico, Jose Lopez Portillo did a run-through, and came to our booth - he shook my hand and said "And how are you, blondie?" in English. He is said to be a very educated and learned man. MagicStarER— Thank you! You met Portillo? How about that! I am glad you enjoyed my work here. The final part of the story will be along in a few days. I'm working on it. The story of Mexico in the 20th century. It is a doozy! Thank you for the affirmation and encouragement. I am always happy to see your name in my comments box. God Bless You! Great History lesson. So again I will repeat, when are going to get a teaching certificate and educate our young people. You can see they are in depserate need. always exploring— You are welcome! It is a fascinating story to me, too. I read three whole books to prepare for this series. This is, of course, a Readers Digest version. Thanks for visiting! 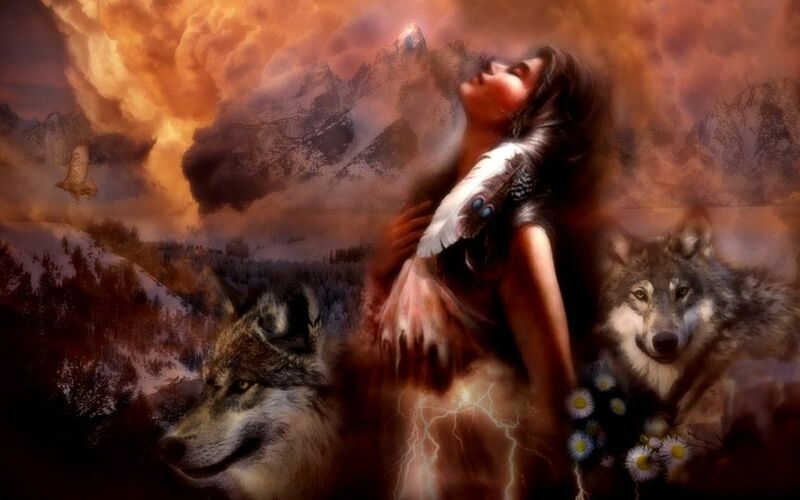 "Quill"— Thank you, my brother, for taking the time to read my work. You are a good man. I always look forward to hearing from you. You inspire many. And it's true. There were quite a few noteworthy Americans who thought we should annex Mexico in 1850. Not for our sake but for the sake of those poor people. GusTheRedneck— Good Gus! Thank you for reading my piece. Your comments are gratifying, brother. ama83— You are welcome. Yes, I hear you. The battles between Liberals and Conservatives here are only shouting matches. In Mexico they had fifty years of shooting, stabbing, assassinations,military coups, and 38 presidents in 33 years—only a few who were actually elected. Great hub James. I will read it more than once, and study it , as I enjoy History. GBY Dear Friend. James,I agree with all of the above.The story of Mexico is very interesting to me.I'm getting a great history lesson from your hubs.Thank you. To be fair, the Church in Mexico in those days provided all the social services that we have now turned over to schools, hospitals, retirement homes, and government bureaucracies. That said, I do see where you are coming from. And as Forrest Gump famously said: "That's all I'm going to say about that." James...fantastic as usual and this is indeed a great history lesson about Mexico. So much to learn and digest as someone said above. No one could be better at this than you! Thank you for sharing. You’re a great historian, writer and thinker James, one of these years you are going to get elected. Beautifully done as always, James! Gus is right - you make it fun to read about history. Tom Whitworth— You've hit the nail on the head, brother. Thank you for this sharp observation. One purpose of this series on Mexico is to help folks understand why Mexico is the way it is, and why Mexicans want out of there so badly. James - Once more you have made history fun to read. Nice job (again). Thank you for such an informative hub. It's interesting to realize that the United States is not the only country that suffered from a rival between Conservatives and Liberals. Still, it is always sad to see a nation so divided by opposing beliefs. One of the plots I find very interesting in your write is the involvement of the Catholic church, which you describe as the most well financed entity in Mexico, owning half the real estate at independence. That seems to be the running theme, and the Vatican remains a very lucrative business. Here, in St. Louis, MO, there continues a long struggle for the Vatican to attain the real estate involving a Polish Catholic church, which is struggling to retain it's viability. The archbishop has refused to allow any ordained Catholic priest to provide the parishoners with the sacraments until the property deed is handed over to the Vatican. Providing the church with the sacraments is a local, Polish, renegade priest. Although, schooled Catholic, I now avoid all organized religion. I wonder how it remains so lauded following the hidden and protected crimes against children, the antiquated practice of tithing, and the bitter taste of hypocrisy that abounds. I now wonder if the strict church law forbidding marriage is to avoid property divisions in the event of procreation. I suppose they'd have to make revisions in their stance on birth control in that event. Worshipping the almighty dollar will always prevail. I digress, and I apologize. Your writing and the research involved is magnificent, always inspiring, neuron firing! The troubled history of Mexico shows us the true value of the wisdom of our Founding Fathers in establishing a democratic republic of Sovereign States and we must do all we can do to preserve that Union!!!!!!!!!!!!!!!! Another fine hub. Panoramic view in high definition descriptions. When did the Cinco de Mayo incident happen; do you know? nicely done James! Interesting story of Mexico! Wow James that takes a lot of digesting but I will surely read it again. What an amazing history, written with skill. Thanks for sharing with us.